I’m currently on the board of directors of TASC which is an independent think-tank dedicated to combating Ireland’s high level of economic inequality and ensuring that public policy has equality at its core. This is an extremely valuable organization that I’m only too happy to be a part of. I was the chairperson of the Kildare Community Network until my election to Dáil Éireann in March 2005. It is a non-profit company set up to manage and develop the www.kildare.ie website for the benefit of communities in County Kildare. It promotes ICT among members of the community and among community & voluntary organisations in County Kildare, encouraging them to participate fully in the information society. The County Kildare Community Network is the product of a partnership of various agencies, the main ones being Action South Kildare (ASK), Kildare County Council, and FÁS. The CoR is a consultative assembly of the European Union charged with the task of issuing opinions on proposals for Community legislation and it is composed of representatives of local and regional authorities. CoR members are responsible both for providing other European institutions with the local and regional point of view on Union proposals and for informing their citizens about the Community policies adopted and managed by the European Union. 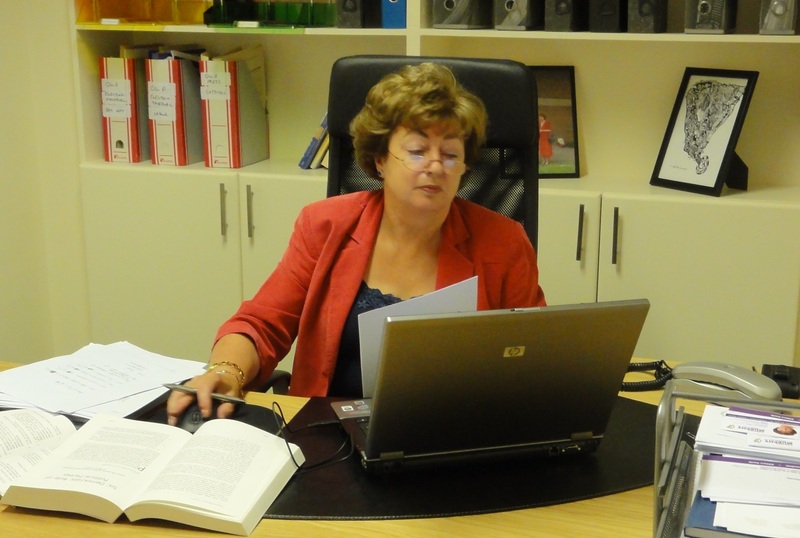 I acted as chairperson of the Leixlip Resource Centre for the Unemployed until my election to Dáil Éireann in March 2005. This centre is one of three that make up the County Kildare Centres for the Unemployed and I am currently a member of their County Board of Directors. The Centres are, in the main, run by participants on Community Employment Schemes assisted by FÁS. In the past the main focus of the centres was on unemployment and they enjoy an excellent progression rate to employment for participants. However, these organisations are a major source of information on a broad range of issues for the community with, for example, the Leixlip Centre catering for in excess of 5000 queries each year. The DTO was set up to implement the Dublin Transportation Initiative, and while only part of County Kildare was included in the original study, its remit was broadened to include transport planning for all of County Kildare. The DTO administers European and National funding for it’s catchment area. I am a former vice-chairperson of the Consultative Panel and was one of two members of that panel selected to sit on the Dublin Taxi Forum where my remit was to represent consumer interests. This Commission was established following the last divorce referendum and it’s final report to Government in 1998 “Strengthening Families for Life” contains a comprehensive and in-depth analysis of the issues affecting families and wide-ranging recommendations across several different policy areas. and, an overview of family policy in Ireland. The Commission’s main findings and recommendations are presented in terms of desirable outcomes for families.